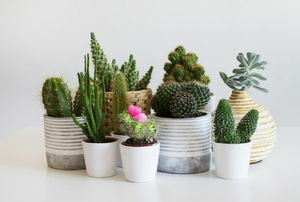 Cacti are low-maintenance and attractive houseplants that can be easily turned into a decorative arrangement. 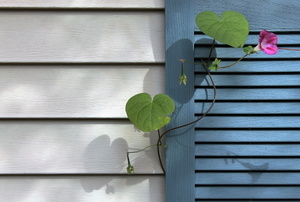 From peace lilies to English ivy, there's more than a few plants that make your home safer. 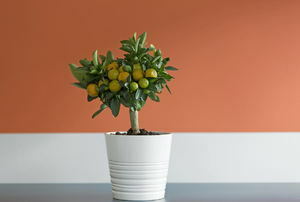 Looking for some plants to spruce up your home? 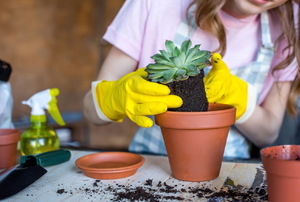 Succulents are low-maintenance, making them perfect for around the home in these easy DIY projects. 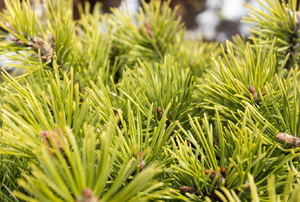 From boxwood hedges to cypress trees, there's plenty of natural ways to keep nosy neighbors out of your yard. 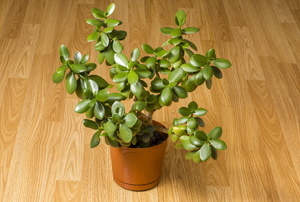 Honeysuckle is a hearty plant that grows well from any propagation method. 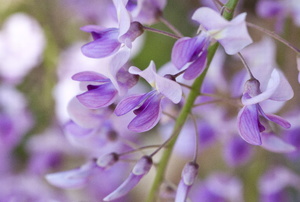 Wisteria in your yard may become a source of problems. 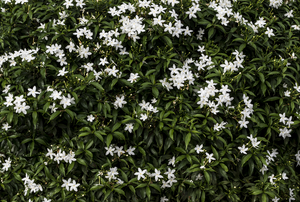 Jasmine is a very popular plant. 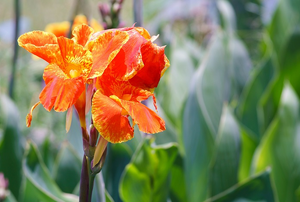 Divide the rhizomes on your canna lilies to create more plants for your yard and those of your friends. 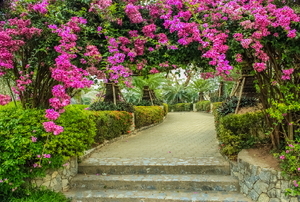 Bougainvillea plants are naturally immune to bacterial diseases. 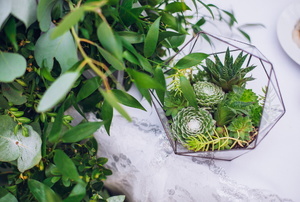 From ferns to foliage, here's some plant trends to watch out for in 2019. 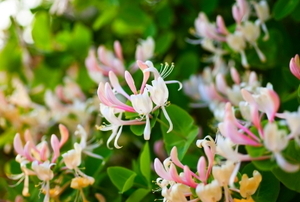 The honeysuckle is no stranger to harmful diseases. 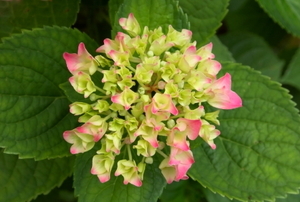 Support your Annabelle hydrangeas for better appeal and health of the plant. 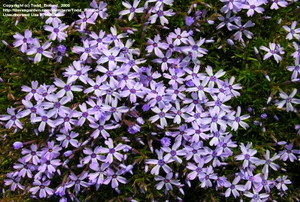 Who wouldn't want more of this beautiful flower? 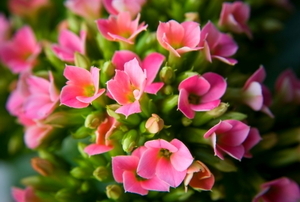 Here are two easy propagation methods for plant lovers wanting more kalanchoe plants for their home or garden. 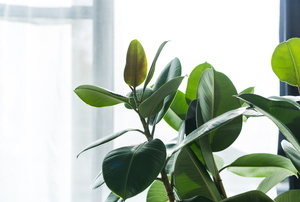 Houseplants bring color, coziness, and air filtration to your home. 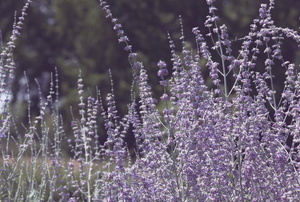 Russian sage is a beautiful perennial with small blue flowers. How does your garden grow in winter? With bright colors and beautiful blooms! Hydrangeas delight the eyes with spectacular and showy blooms, rich foliage, and long-lasting beauty in the garden. Few can resist the romantic elements of flower-draped arches or the quaint coziness of a fragrant jasmine-covered cottage. 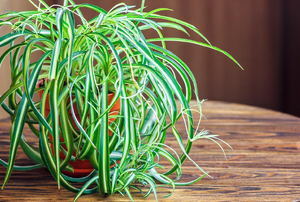 Not all houseplants are created equal. These are ideal for apartment living! 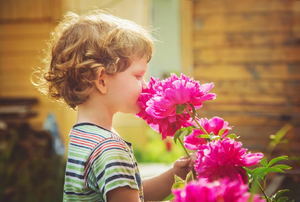 Take your garden to the next level with flowers that smell as good as they look. 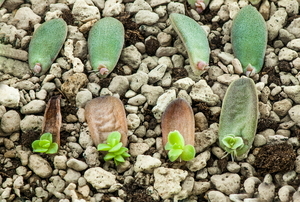 Succulents are the perfect plant for new green thumbs. 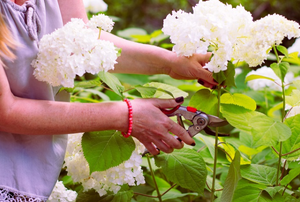 Keep your hydrangeas healthy by identifying problems before they spread. 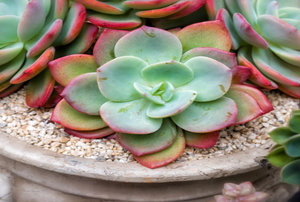 Succulents are an easy way to get creative with your gardening. 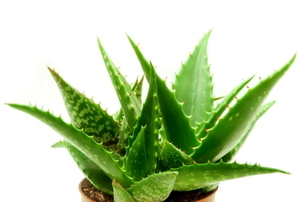 Get this low-maintenance plant into shape. Avoid these mistakes when growing bougainvillea. 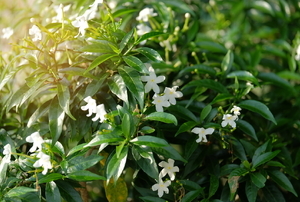 Save money by learning how to propagate Jasmine on your own! 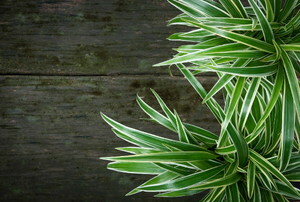 Houseplants are more than just a pretty face! Find out their added benefits to your home. 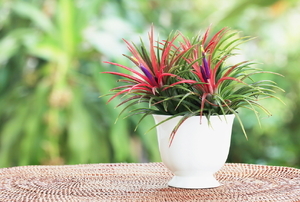 Also known as Tillandsias, these unique plants couldn't be easier to take care of! 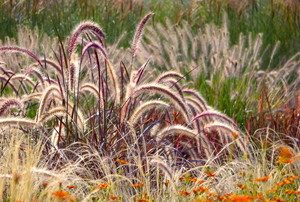 Add some hardy and beautiful grass in your landscaping for fall color and texture. 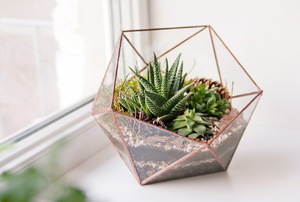 Love succulents and want more? It's as easy as clipping off some leaves. 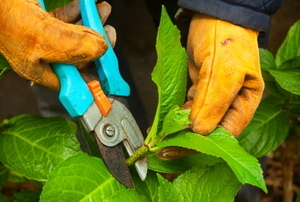 Use one of these three methods for pruning, depending on your hydrangea type. Learn some more information to select the right plants to mark a pathway, cover hills, or fill in your garden. 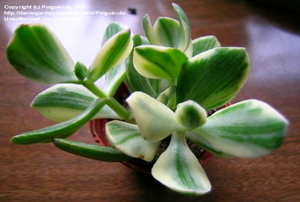 When you discover problems, take immediate action to diagnose and treat your plant. 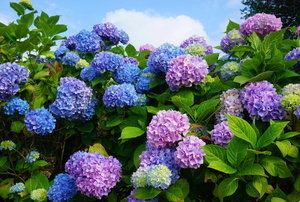 Hydrangea flowers can both healthy and green. Find out why! 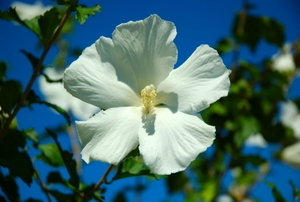 6 steps to keeping your hibiscus healthy from season to season. 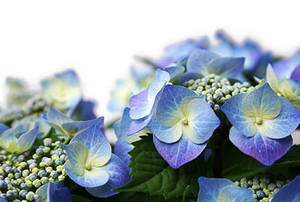 Mature hydrangeas can be divided to form new shrubs, expanding your garden. 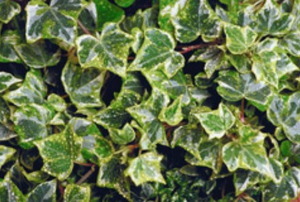 Look no further than English ivy for a vibrant, easy-to-maintain, evergreen ground cover. 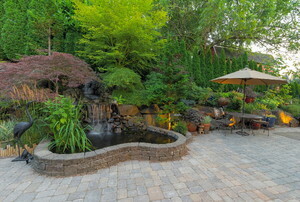 Check out these details for planting and maintenance advice. 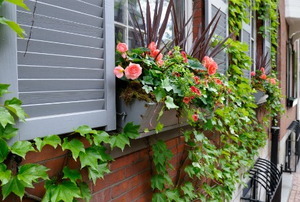 Whether you're hiding a fence or adorning a wall, use this guide to plant and care for climbing plants and flowers. The grill is fired up, the picnic table is set. 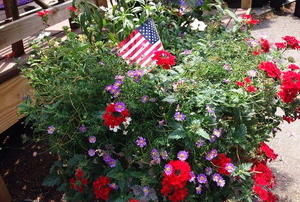 All you're missing is the perfect red, white, and blue annual planter! Don't worry, they're easy to make on your own! Propagate your bougainvillea with a little time, a little advice, and simple tools. 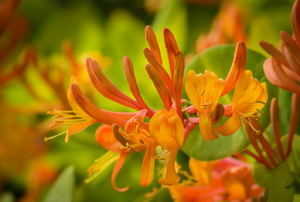 Here's how to sort out a nightmare of tangles and produce the sweetest flowers with Honeysuckle vines.